Are you the developers of FIREBUGS ? Back in, when I was like ten, I used to play FIREBUGS on my Playstaion 1 and I'm still finding .ape files in the iso of the game and listen them, also playing it on my android with epsxe. The company Attention To Details "ATD" made this game back in 2002. I really hope that you developed and created this innovative concept with a futuristic world, jungle world, iced roads, ... And those specific music. We've got two people on the team that worked at ATD, and one of them (Dave) worked on Firebugs as a producer I believe. There's a Steam sale going on right now? Theres always (well pretty much) some small sale going on but i believe 16€ is the normal unreduced price. €15,99 is a really, really cheap price for this game. If you play it, I guarantee you will agree. Well maybe it is _reasonable_ price at the moment since there isn't vast amount of content, but still, the actual driving, graphics, sound+music (the things that are there right now) is well worth the price. For example, back in the day, I paid € 50 from Rollcage 2 on PS1 (straight convert from the price before €, not taking account inflation etc.). Or I could throw the classic "its like 3 pints worth of cash and lasts much longer". Seriously now, that price tag for the available content is a good deal. You'll be happy you acquired it before, who knows, the price doubles in the future considering multiplayer and other content will kick in. You are very optimistic when you say "a few months". If it happens it would be awesome, but they didn't give any ETA on that yet as far as I know. digitalizeur, consider trying out Rollcage and it's sequel, Rollcage: Stage II. I've seen some gamyplay of rollercage... 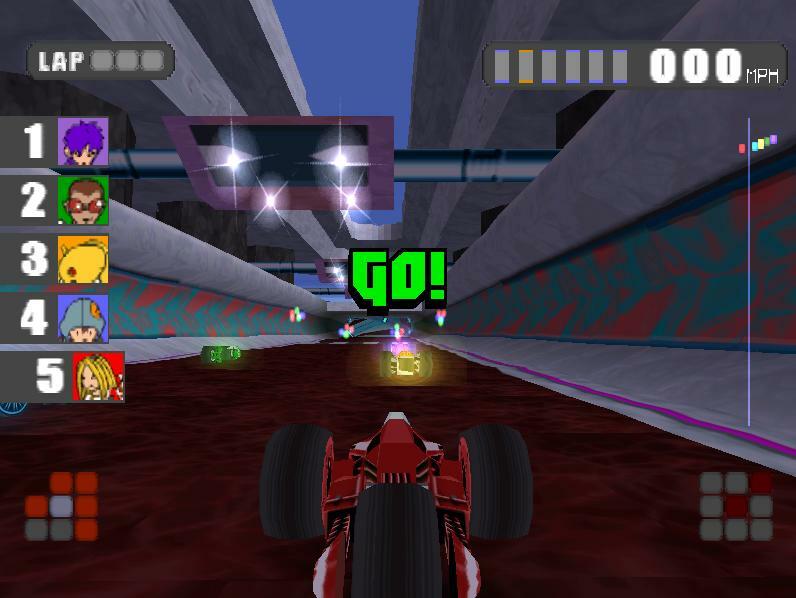 But I'm replaying my old titles such as Driver, Driver 2, Crash Bandicoot 3 Warped, ... And firebugs, of course. digitalizeur wrote: I've seen some gamyplay of rollercage... But I'm replaying my old titles such as Driver, Driver 2, Crash Bandicoot 3 Warped, ... And firebugs, of course. 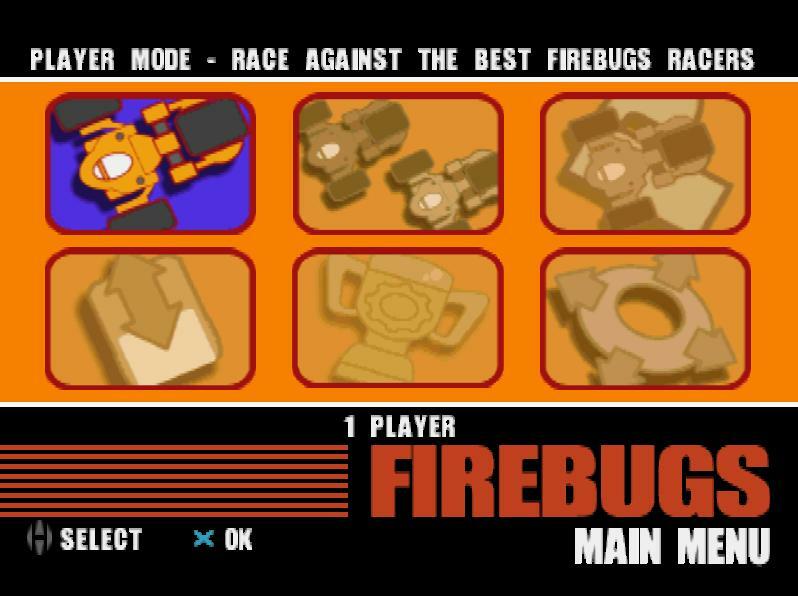 Firebugs was supposed to be Rollcage Stage 3 until they decided to reach a younger audience (kids) with a Rollcage-like game. You will definitely see the similarities if you play Rollcage and Rollcage Stage 2. 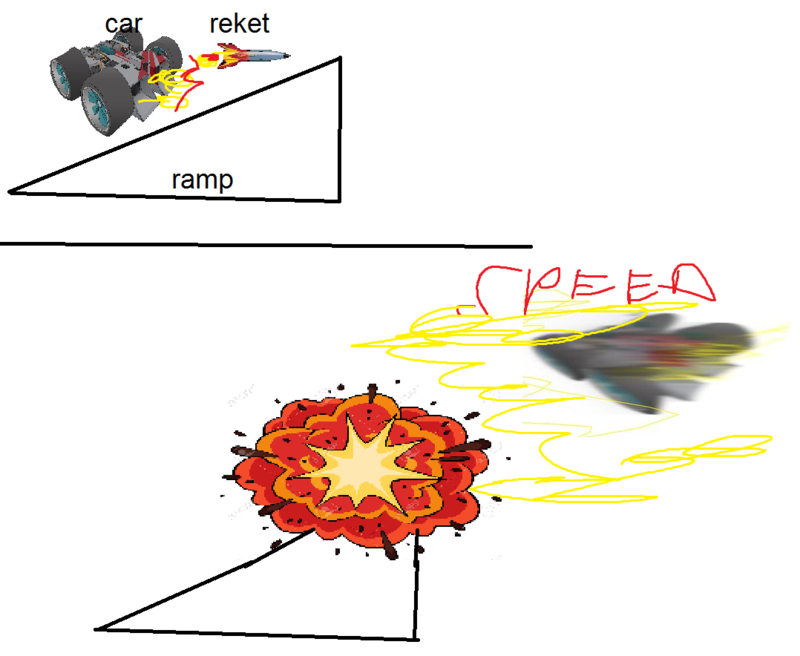 In particular, both games are way more challenging than Firebugs (Rollcage especially). Can confirm. Never played Firebugs, but Rollcage Stage 2 is a challenge, with interesting tracks and some lovely physics glitches when you exceed MACH 1. Rollcage is a bit more, frisky... Especially when you hit something and become a fabulously lethal centrifuge... But multiplayer is tight, and a good challenge. Especially with the jnaky-ness of some of the tracks. Much more technical than some RCS2 tracks.